Pierre Gasly feels his Red Bull Formula 1 shot is payback for being snubbed after his GP2 title success, when he was “at the right place at the wrong time”. Gasly became Red Bull’s first junior to win the GP2 championship in 2016 but had to race in Super Formula the following year as Carlos Sainz Jr and Daniil Kvyat were retained at Toro Rosso. However, Sainz’s early move to Renault and Kvyat being dropped after a poor run of results meant Red Bull drafted Gasly into its junior team for five races at the end of 2017. Gasly earned a full-time Toro Rosso drive for 2018 and was then handed an early promotion to the senior team to replace the Renault-bound Daniel Ricciardo. “I always believed that if you do right things, at some point good things will come to you,” Gasly told Autosport when asked if it was payback for having to wait for his first F1 chance. Gasly moves to Red Bull after impressing amid the tricky scenario of Toro Rosso’s poorly-developed car being powered by an engine that Honda is still making progress with. 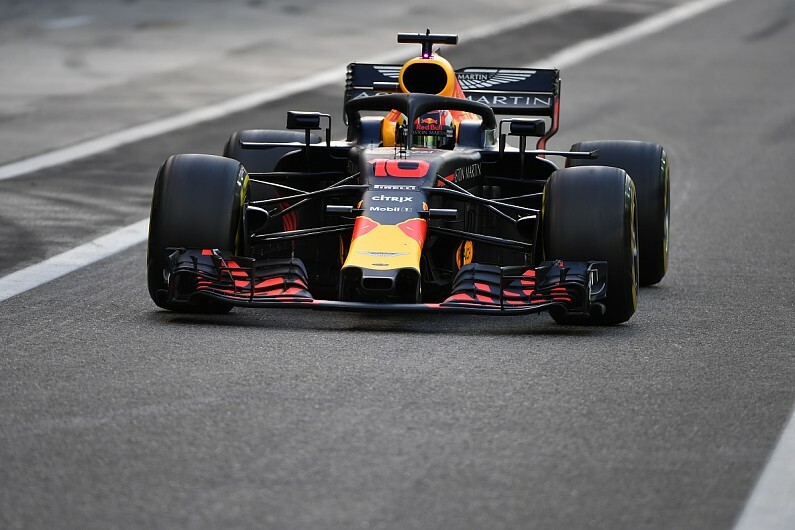 He remains only marginally more experienced than his new team-mate Max Verstappen was when he made his own prodigious graduation to the senior team. Sebastian Vettel had a similarly short spell with Toro Rosso before his Red Bull move. Gasly said: “The only people I look at are the ones that succeeded. “I look at Seb. Seb did the same thing as me, one and a half year in Toro Rosso, jumped to Red Bull, had a successful time straightaway. “Max did the same, had a successful time straightaway.